Check out the final edition of the 2018 Show Catalog! 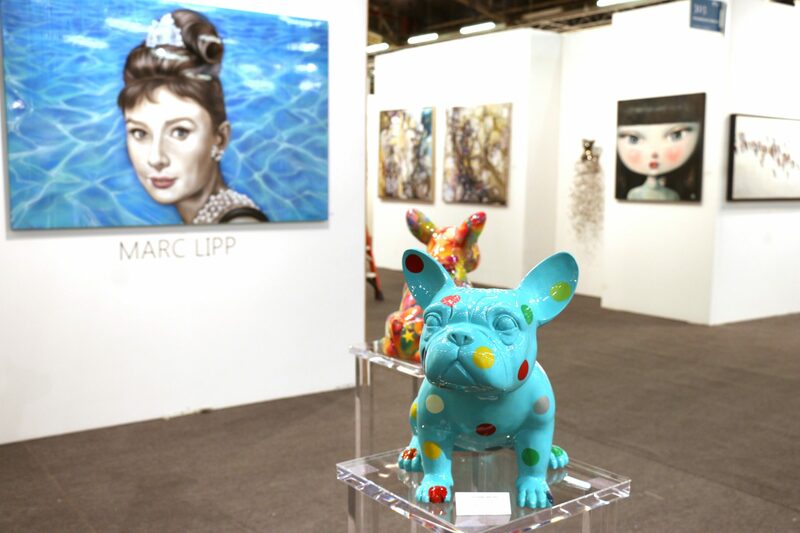 Celebrating Artexpo New York’s 40th anniversary, it’s the biggest catalog ever and boasts the excitement of the show alongside the incredible artwork showcased by our exhibitors! © 2019 Artexpo New York - All Rights Reserved. 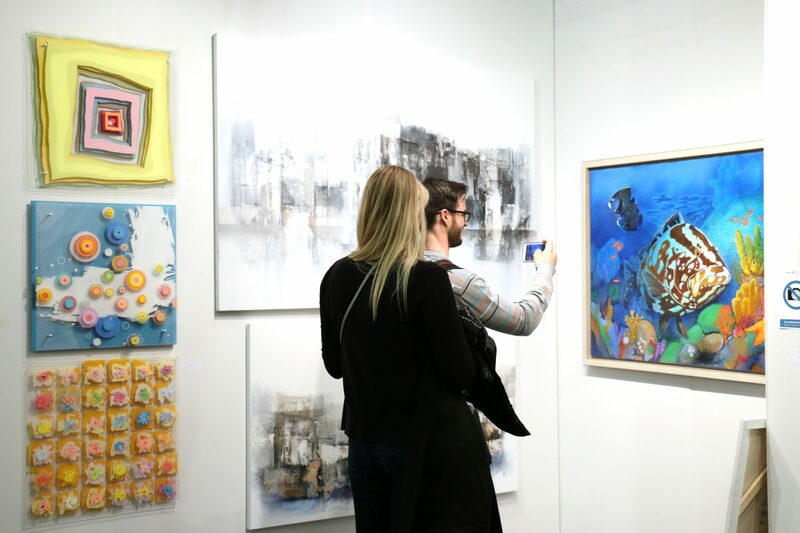 Have specific questions about Artexpo New York? We're here to help! Send us an email and we'll get back to you. 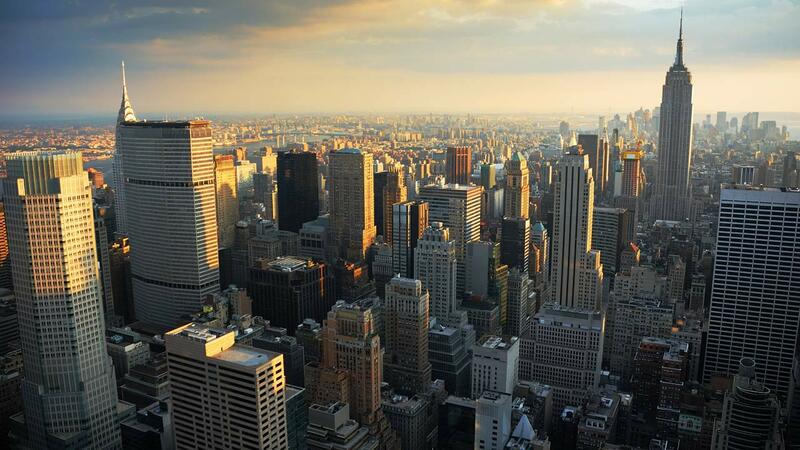 I consent to Artexpo New York 2019 collecting my details through this form.